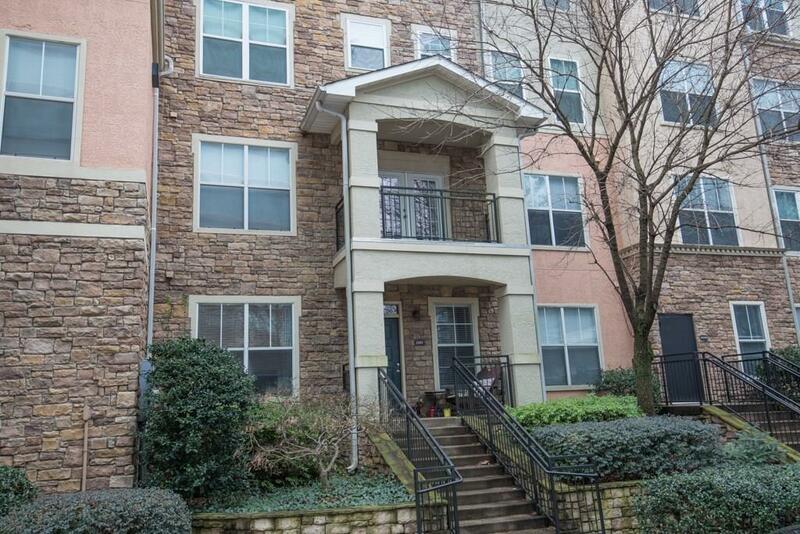 Transferable rental permit, FHA approved, Located on the 4th floor fantastic city view, Hardwood floors, New Paint, Granite counter tops kitchen & bath, Stainless Steel appliances, Tiled Bath. 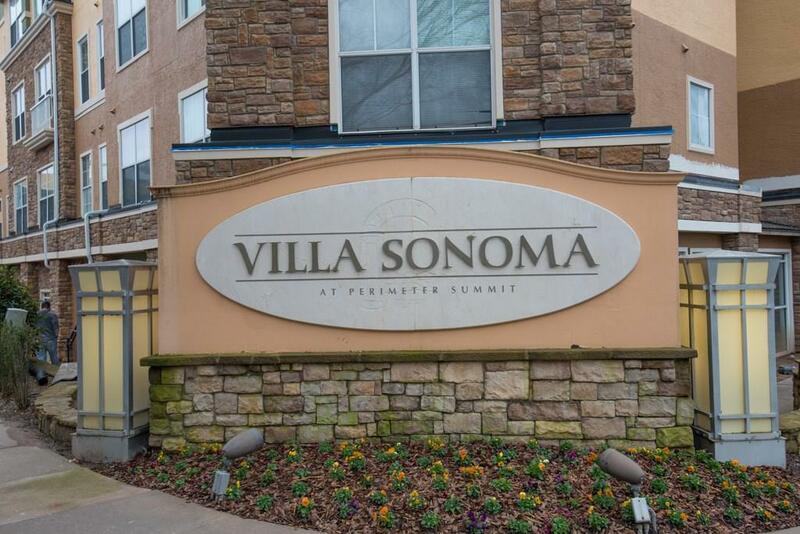 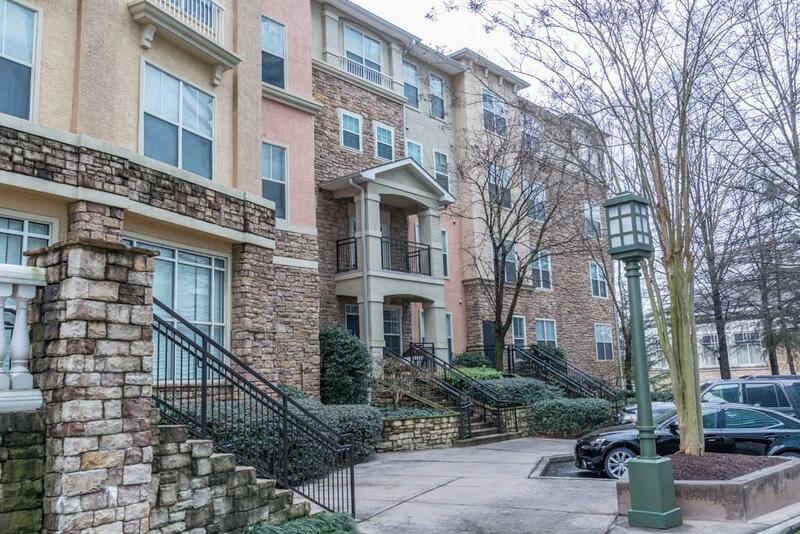 Amenities include: Gated Covered parking deck, Luxury pool, clubhouse, fitness center, conference room, business center, billiard room, walking paths, pet areas. 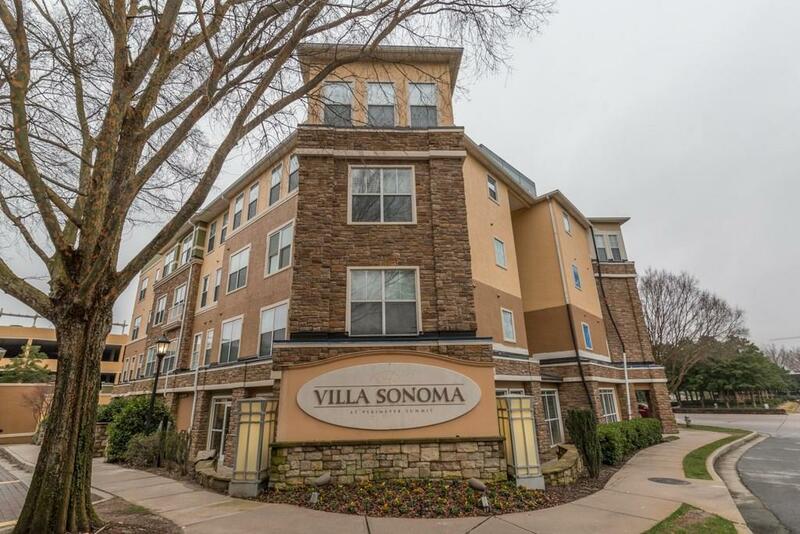 Convenient to Perimeter Center 400 and I-285, onsite management office.